Divine watchmaker or diabolical matchmaker: An introduction to the evolution of the eye. Is it really possible that something as complex as the human eye could have evolved by incremental steps? Or is it more plausible that divine intervention is the reason for the existence of this most beautiful of organs? as an argument for the existence of a God, an architect, or a divine watchmaker. The eye caused Darwin particular difficulty. Contemplating the evolution of this organ caused him to have the famous cold shudder prompting creationists to dismiss the theory of evolution. Recent research in many disciplines has started to put together the missing pieces in Darwin's jigsaw. This lecture will explore the evidence. 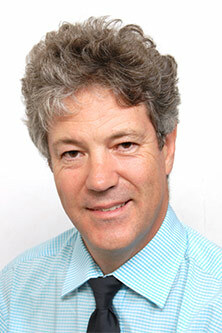 For further information about Professor William Ayliffe, click here.